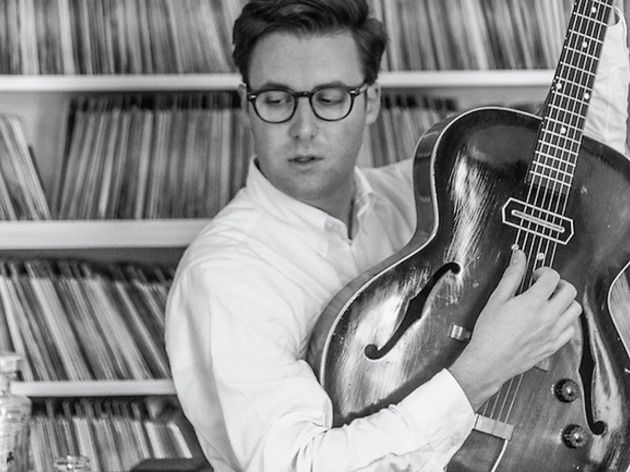 Young American Nick Waterhouse comes from the psycho-garage scene out of Southern California and is one of the current sensations of music that looks toward the past, especially the 1950s, R&B and rebel rock 'n' roll. He's even a fan of using analog recording equipment. 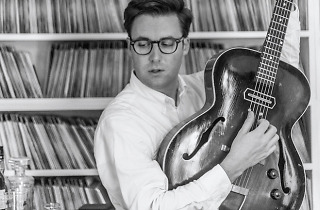 Waterhouse is in town to present his third album, 'Never twice' (2016), the final chapter in a trilogy that started with 'Time's All Gone' (2012) and followed by 'Holly' (2014).